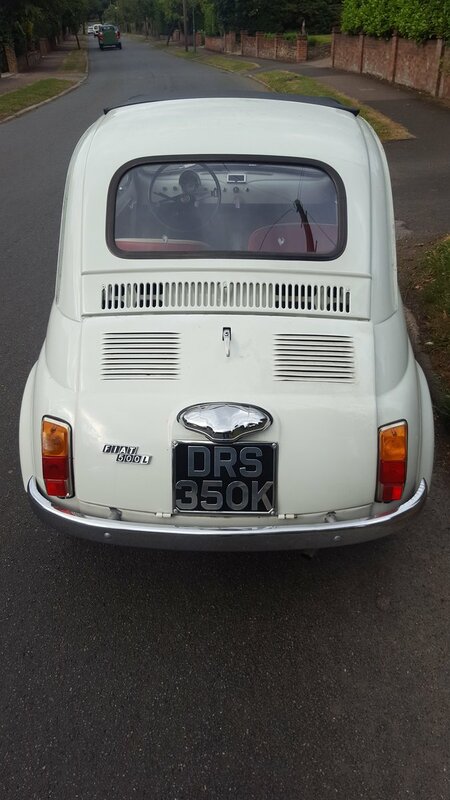 For Sale is a 1972 left hand drive Fiat 500 Nuova in very good condition. The car starts first time and drives well. 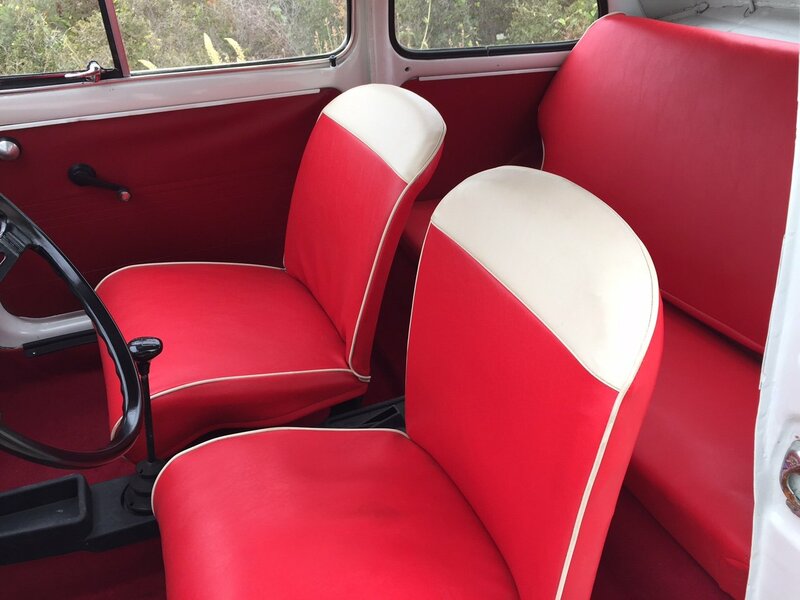 The body work is in very good condition and the interior has the original seat coverings and carpets which again are in very good condition. 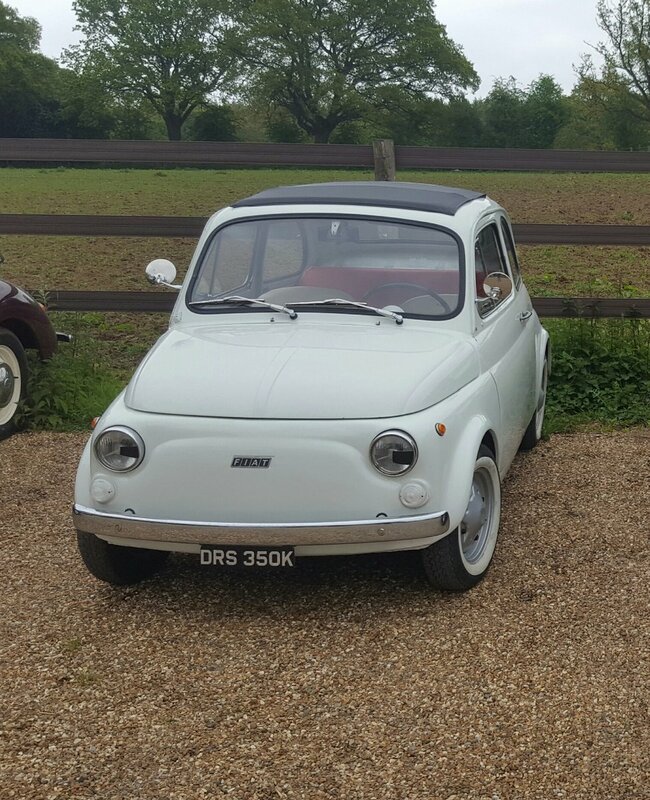 The car was Dutch registered and imported to the UK by me in 2015. 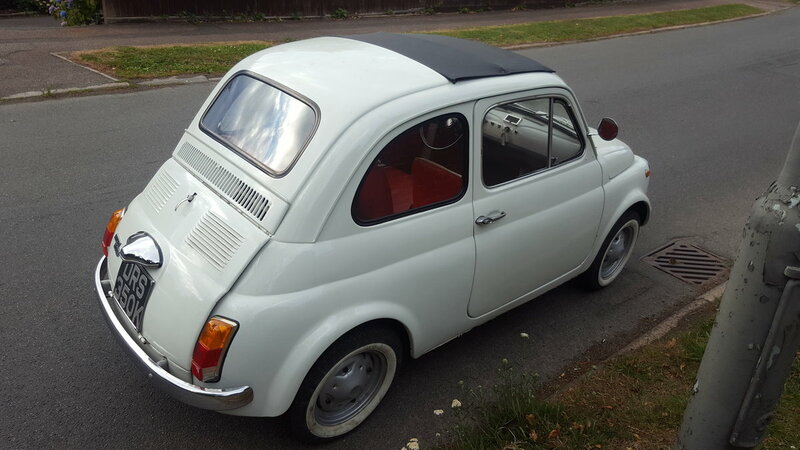 It now has full UK registration and licence plates (paperwork included). 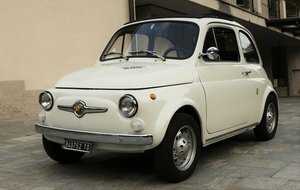 The car has a 600CC engine rather than the 500cc engine these cars normally have and the transmission has been upgraded to cope with the bigger engine. 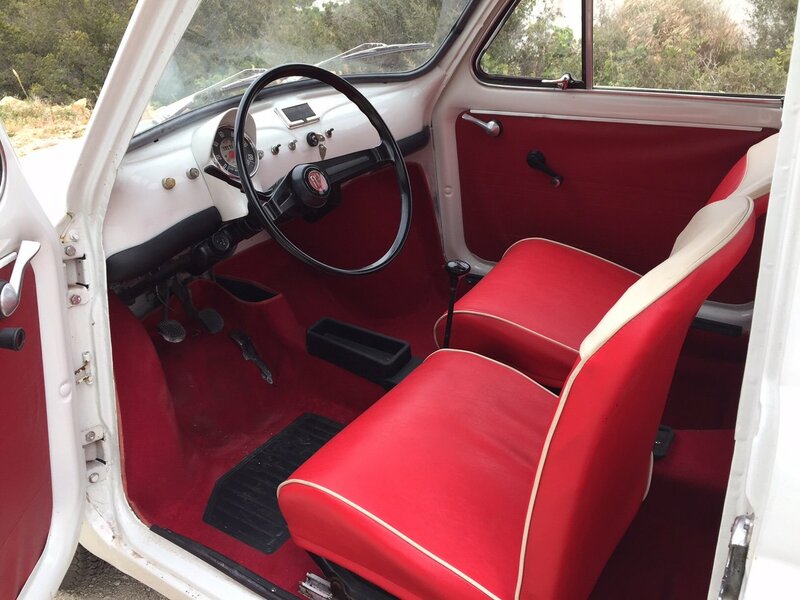 The car has had extensive work done to it which I have listed below. 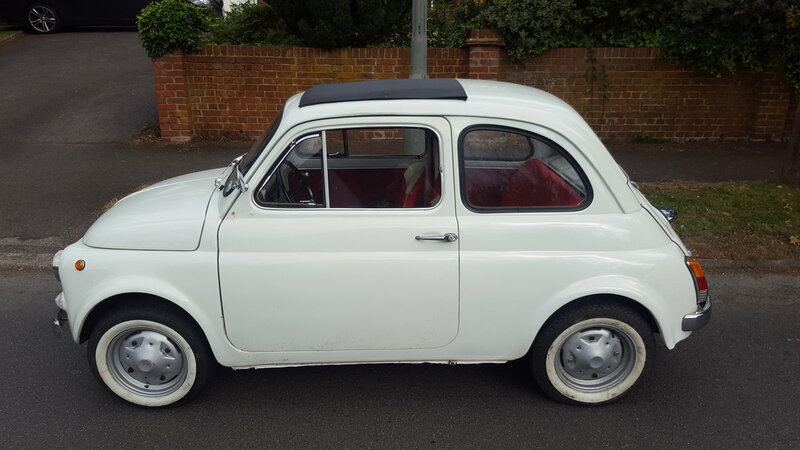 The car is a lovely example of a Fiat 500 which requires no repair work just some TLC which unfortunately I no longer have the time for which is why I am very reluctantly selling.